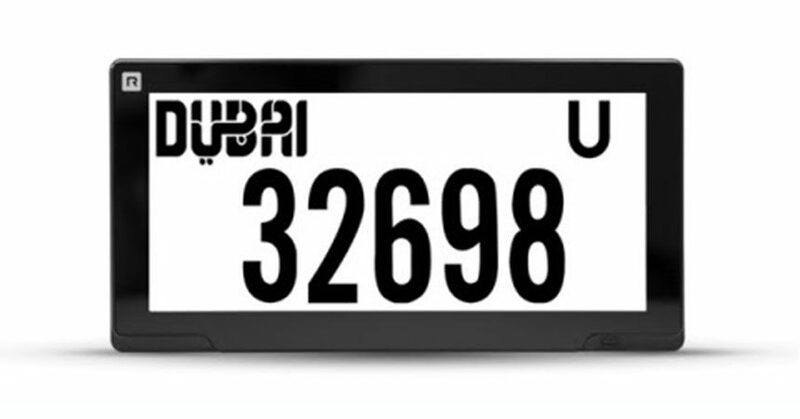 Foster City, CA — April 11, 2018 — Reviver Auto, creator of the Rplate™, the world’s first digital license plate, today announced in cooperation with the Roads and Transport Authority (RTA) of Dubai, UAE, to set up a proof of concept of Rplate Pros on the road. Already in use in California, Reviver Auto has previously reached U.S. licensing agreements to bring the groundbreaking plates to roughly one-third of the U.S. driving population including California, Arizona, Texas, and Florida. Now the company has announced a new international agreement for a proof of concept program of the Rplate Pro to the Dubai Road and Transit Authority in partnership with local distributor Team Target International.